Silver Stallion Resources - Hs several historic Adits and mine workings that surrounds, The Treasure Mountain Mine. 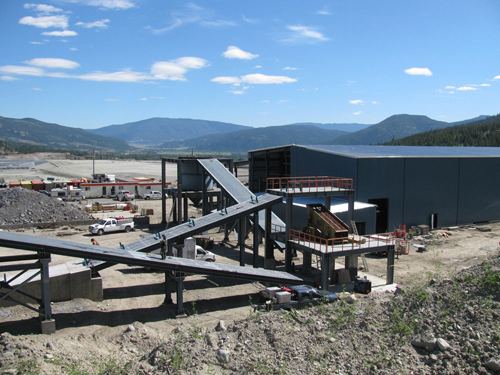 The mine is a high-grade silver/lead/zinc vein hosted deposit that currently has over 4,000 metres of underground development on four levels, over a vertical strike of 295 metres. Huldra has been underground mining since May 2012 under a 60,000 tonne per year small mines permit and previously mined a 10,000 tonne bulk sample. Exploration activities are presently focused on expanding the underground resource and defining additional mineralized structures on the mine property. 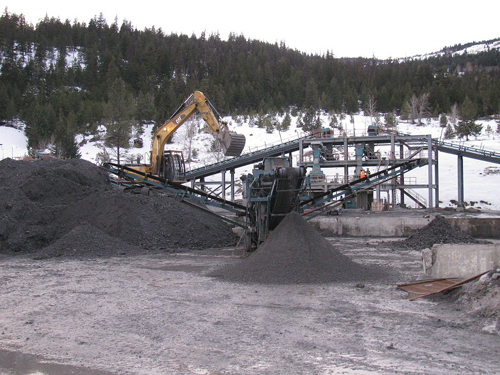 Mr Anderson had the foresight to put together the land package over several years privately and prior to any production at Treasure mountain. The land package is currently under option to Siver Stallian Resources.